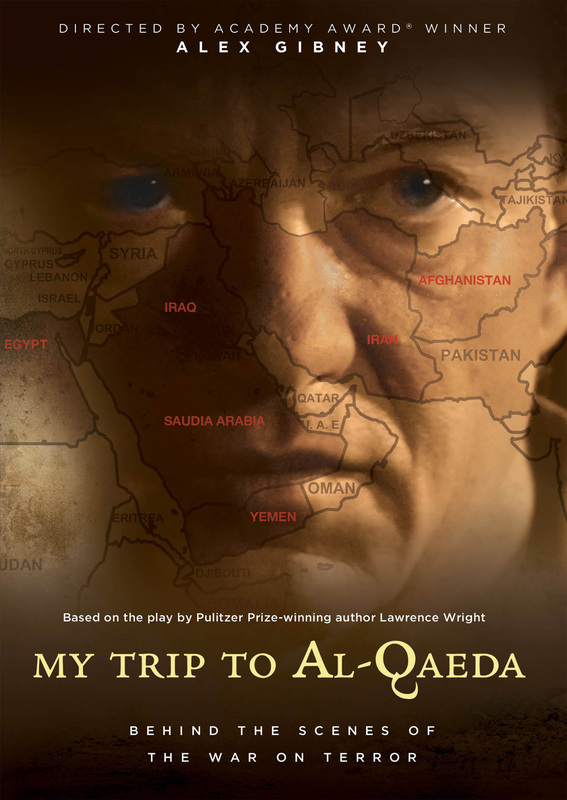 Now, Academy Award® winner Alex Gibney (Taxi to the Dark Side) brings Wright’s off-Broadway show to the screen, chronicling fundamentalist Islam’s rise to power, as well as Wright’s struggle to maintain objectivity as a journalist in the wake of 9/11. An official selection of 2010 Tribeca Film Festival, MY TRIP TO AL-QAEDA offers a crash course in modern Islamic fundamentalism. 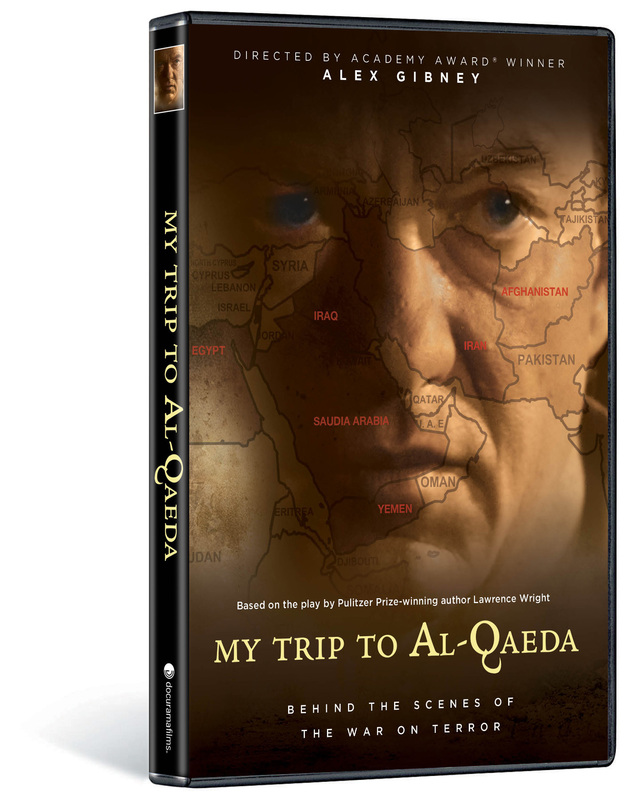 Wright’s footage and interviews range from the radicalization of future al-Qaeda leader Ayman al-Zawahiri after he and other Egyptians were imprisoned for the 1981 assassination of Egyptian president Anwar El Sadat, to the rise of Osama Bin Laden (son of a wealthy Saudi contractor) after he fought the Soviets in Afghanistan during the 1980s, to America’s current dilemma as a superpower in danger of overextending its military presence in a region filled with militants who prefer death over life. 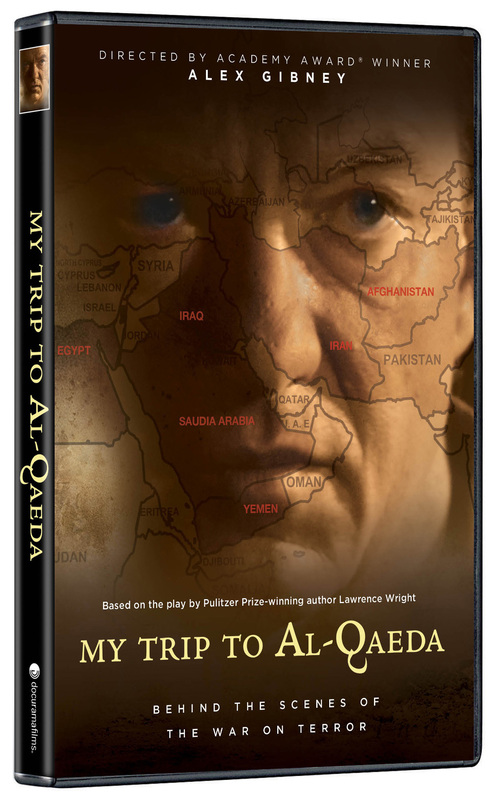 MY TRIP TO AL-QAEDA blends portions of Wright’s play with backstage chats, archived television clips and footage of Wright’s interviews of people with ties to al-Qaeda and the Islamic fundamentalist movement.